Voir les résultats lus par "Stephen Floyd"
As he plunged his attacker’s blade deep into the man’s abdomen, Father Michael Thomas thought he understood the difference between murder and justifiable homicide. After Church officials learn what happened in that dark back-alley amid the slums of Bogota, they urgently whisked Michael away to an isolated compound in rural Wyoming. Alongside a handful of trainees, he lives under an assumed name, learns the skills of a moral investigator and clandestine operative, and faces the ethical dilemma repeatedly placed before him: When is a deliberate death a righteous act? 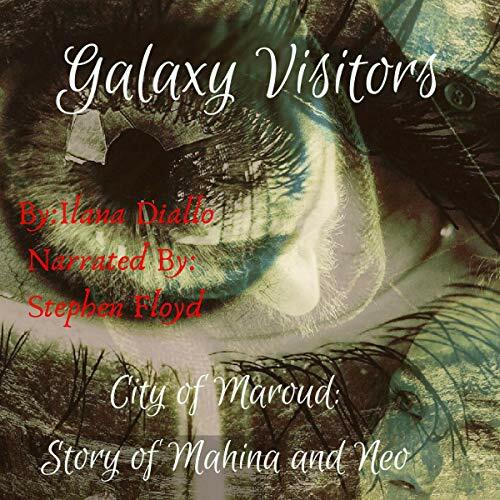 The town of Maraud has been taken over by aliens. It’s been a gradual process. At the turn of the century, this was a logging town. But as the logging industry died out, so too did the town. The arrival of strangers was welcomed, especially as they seemed friendly and had brought their own means to survive - they seem to have a knack for finding gemstones. Greater Than a Tourist - Poznań Poland: 50 Travel Tips from a Local by Serkan Daban offers the inside scoop on Poznań. Most travel books tell you how to travel like a tourist. 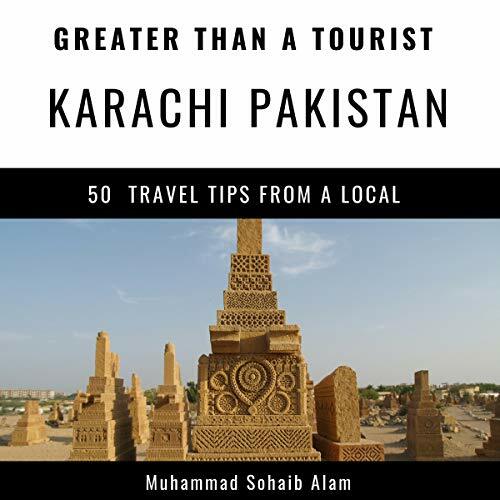 Although there is nothing wrong with that, as part of the Greater Than a Tourist series, this book will give you travel tips from someone who has lived at your next travel destination. From this audiobook, you will discover advice that will help you throughout your stay. Are you excited about planning your next trip? Do you want to try something new? Would you like some guidance from a local? 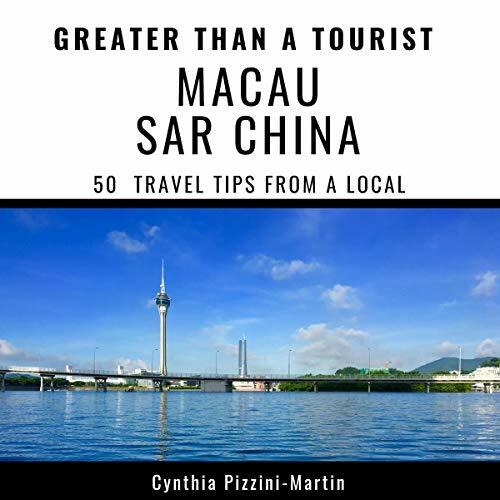 If you answered yes to any of these questions, then this Greater Than a Tourist audiobook is for you; it offers the inside scoop on Macau. Most travel audiobooks tell you how to travel like a tourist. 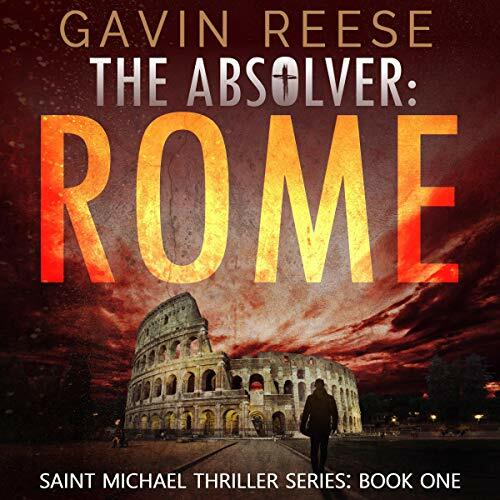 Although there is nothing wrong with that, as part of the Greater Than a Tourist series, this audiobook will give you travel tips from someone who has lived at your next travel destination. 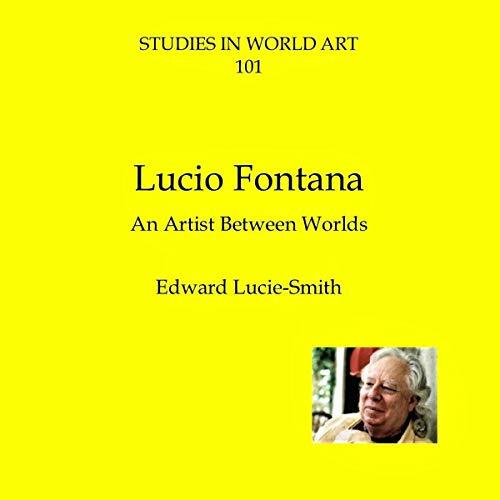 Lucio Fontana is rightly regarded as one of the most important Italian artists active in the 20 years after World War II, important not only in Italy, but in a pan-European sense. It is, however, also important to remember additionally that he was born in Argentina and spent quite important parts of his early career there, working first as an assistant to his father, Luigi, a sculptor, and then independently. When Doctor Evan Feldman decided to have his body frozen immediately after his death, he always hoped that one day the technology would exist to cure his cancer-ravaged body. But he never imagined that his granddaughter, Aubrey Harris, would be the one to restore him to life, nor could he imagine how much the world would change in 50 years. 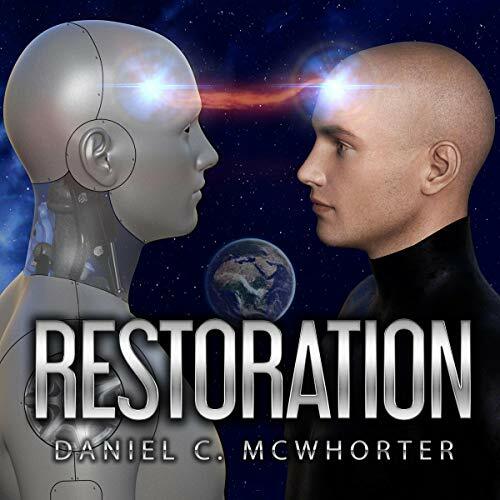 He doesn't know it yet, but he is at the center of a secret plan to save the human race from extinction. 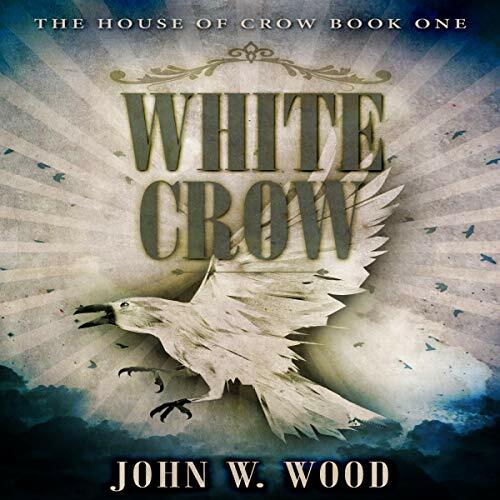 After mountain man Isaiah Crow and his companion, Jacques LeRue, arrive in Alta, California, they intervene and save a group of people from local bandits. As luck would have it, they are family and Vaqueros from the rancho of Don Hernando Batista, one of the most powerful families in Southern California - and very anxious to take their new friends to meet the Patron. Dry Creek Patrol Officer Alex Landon is about to be promoted to Narcotics Detective. 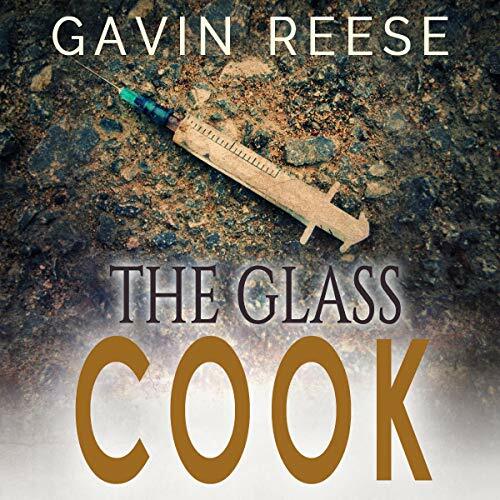 With only a few weekend graveyard shifts left in his Patrol tenure, he learns DCPD’s narcotics unit and the DEA believe the source of a high-grade methamphetamine is operating in Dry Creek. Alex has already seen how the cost of powerful addictions are measured in lives lost: victims addicted and overdosed, conspirators and rivals killed, informants murdered. Greater Than a Touristz: Tara Region, Serbia by Marija Bibin offers the inside scoop on the Tara Region. Most travel books tell you how to travel like a tourist. As part of the Greater Than a Tourist series, this book will give you travel tips from someone who has lived at your next travel destination. Who was Nede Wade Christie? Was he a violent criminal guilty of murdering a federal officer? Or a Cherokee statesman who suffered a martyr’s death for a crime he did not commit? 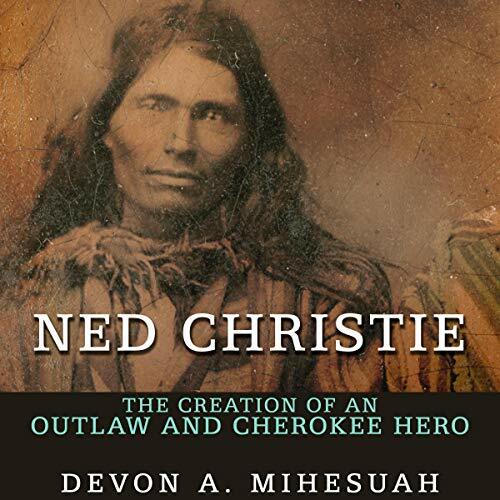 For more than a century, journalists, pulp fiction authors, and even serious historians have produced largely fictitious accounts of “Ned” Christie’s life. Now, in a tour de force of investigative scholarship, Devon A. Mihesuah offers a far more accurate depiction of Christie and the times in which he lived. 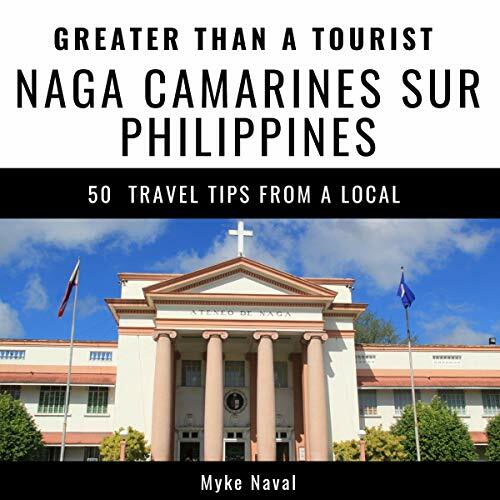 Greater Than a Tourist Greater Than a Tourist - Naga Camarines Sur Philippines, by Myke Naval, offers the inside scoop on Naga City. 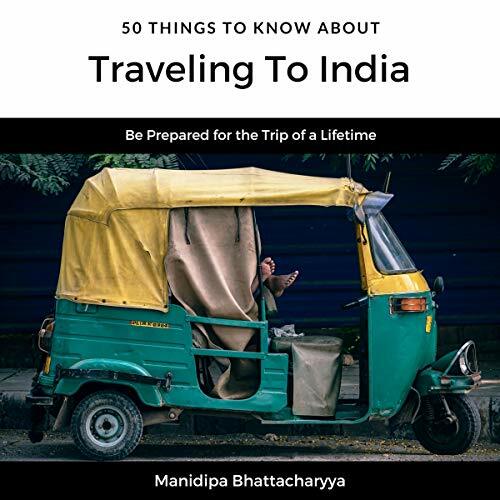 50 Things to Know About Travelling to India, by Manidipa Bhattacharyya, offers an approach to prepare yourself for a trip to India. 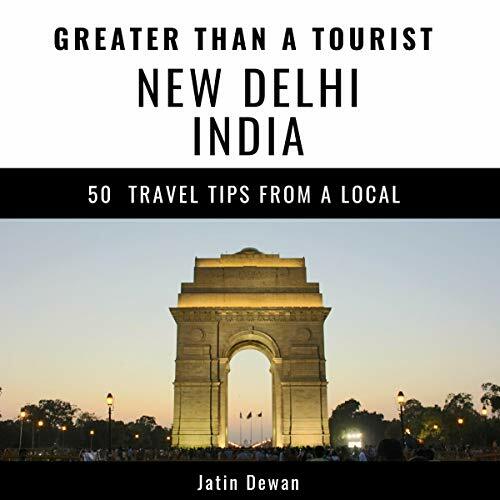 Greater Than a Tourist - New Delhi India, by Jatin Dewan, offers the inside scope on New Delhi. Greater Than a Tourist: Svilajnac, Serbia by Danijela Mirkovic offers the inside scoop on Svilajnac. Most travel books tell you how to travel like a tourist. 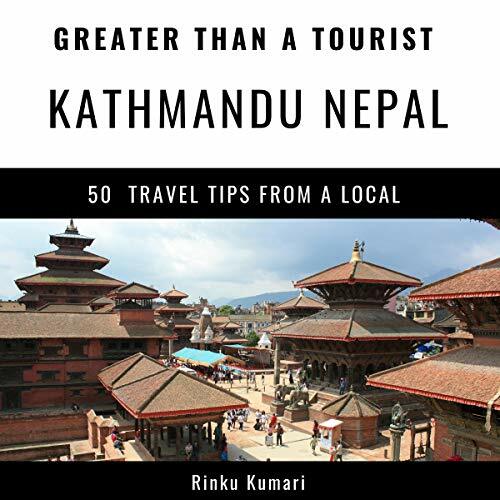 As a part of the Greater than a Tourist series, this book will give you travel tips from someone who lives at your next travel destination. You'll discover local advice that will help you throughout your stay. 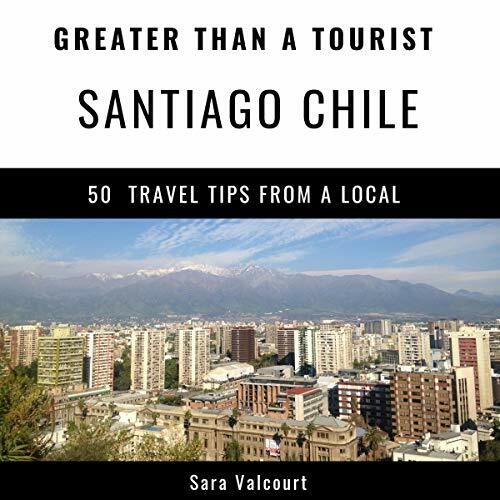 Greater Than a Tourist Santiago, Chile by Sara Valcourt offers the inside scoop on Santiago, Chile. Most travel books tell you how to travel like a tourist. 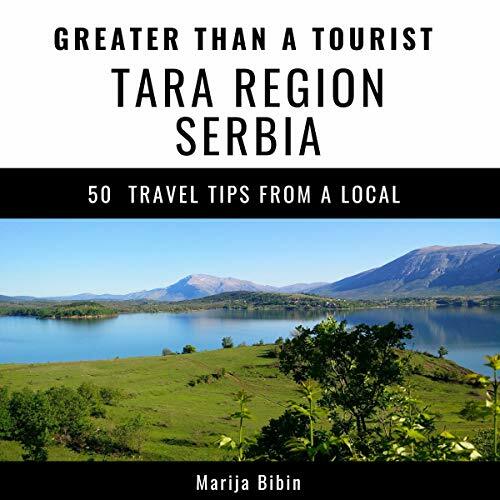 Although there is nothing wrong with that, as part of the Greater Than a Tourist series, this book will give you travel tips from someone who has lived at your next travel destination. In this audiobook, you will discover advice that will help you throughout your stay. This book will not tell you exact addresses or store hours but instead will give you excitement and knowledge from a local. 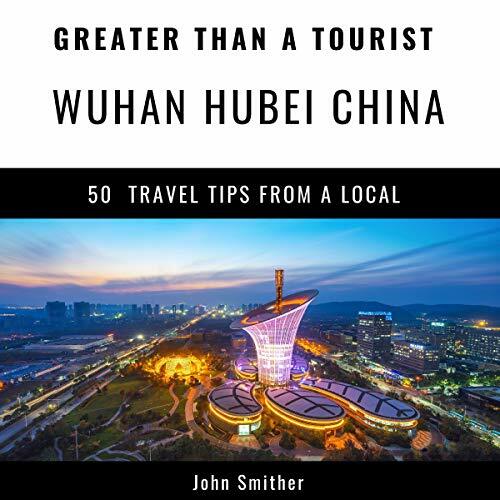 Greater Than a Tourist: Wuhan, Hubei, China by John Smither offers the inside scoop on Wuhan. Most travel books tell you how to travel like a tourist. 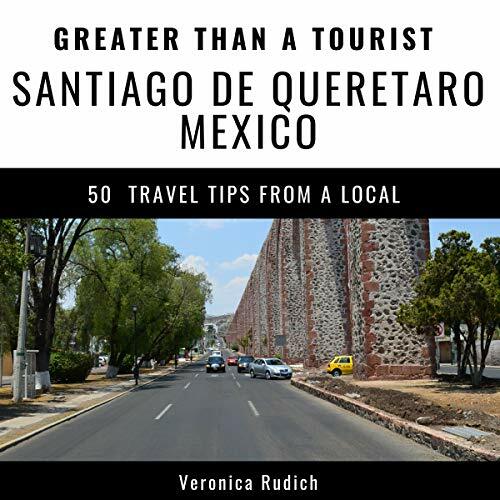 As part of the Greater Than a Tourist series, this book will give you travel tips from someone who has lived at your next travel destination. You will discover advice that will help you throughout your stay. This book will not tell you exact addresses or store hours but instead will give you excitement and knowledge from a local that you may not find in other travel books. 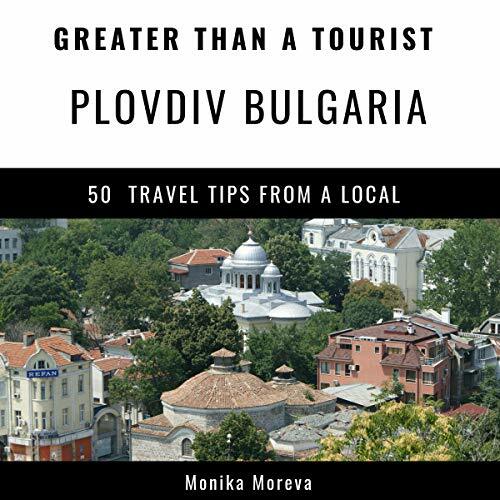 Greater Than a Tourist - Plovdiv, Bulgaria by Monika Moreva offers the inside scoop on Bulgaria. This book will give you travel tips from someone who has lived at your next travel destination. In this audiobook, you will discover advice that will help you throughout your stay. This book will not tell you exact addresses or store hours but instead will give you excitement and knowledge from a local that you may not find in other smaller travel books. Greater Than a Tourist: Santiago de Queretaro, Mexico by Veronica Rudich offers the inside scoop on Queretaro. Most travel books tell you how to travel like a tourist. As part of the Greater Than a Tourist series, this book will give you travel tips from someone who has lived at your next travel destination. You will discover advice that will help you throughout your stay. This book will not tell you exact addresses or store hours but instead will give you excitement and knowledge from a local that you may not find in other travel books.